Thank you for your love and consistent support. As 2013 is saying goodbye and another New Year is coming, We take this humble opportunity to wish you a happy and prosperous New Year. If you have suggestions for topics that you would like to see covered in 2014, let us know. 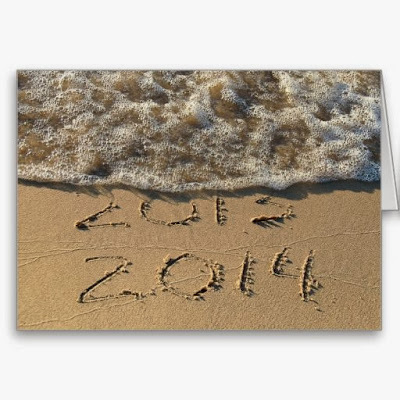 We look forward to a great 2014 and wish you great luck in it.